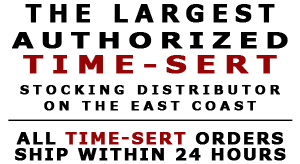 Time-Sert 01241 12-24 x .300 Inch Carbon Steel Insert. 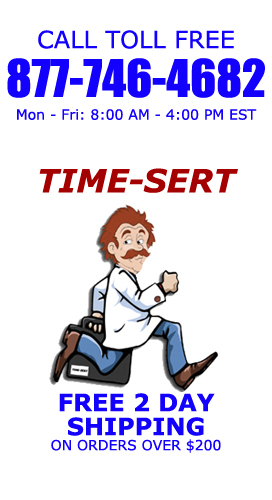 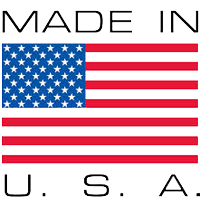 Time Sert stainless steel inserts made in USA. 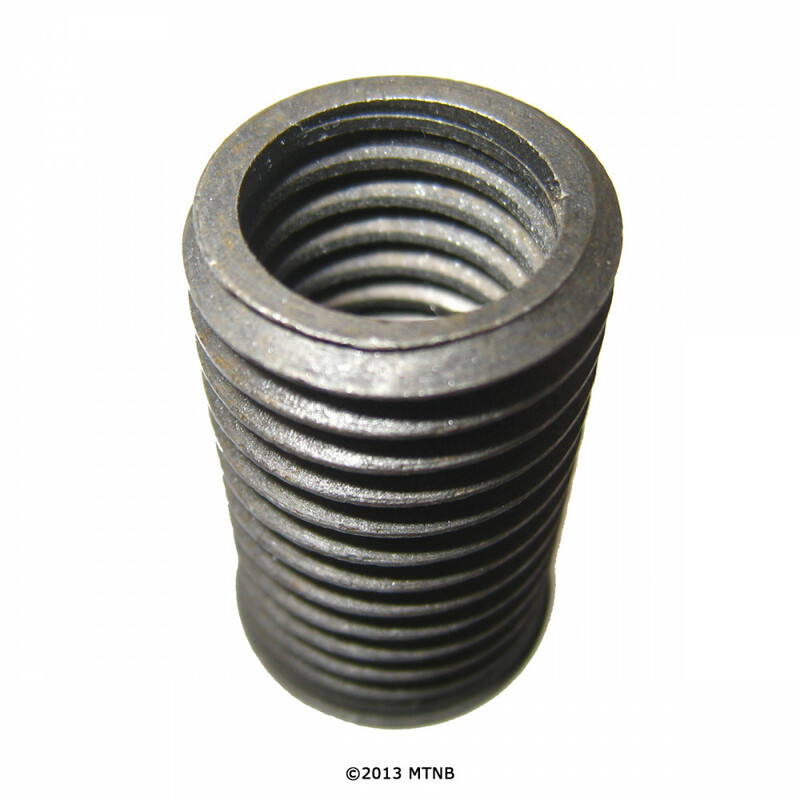 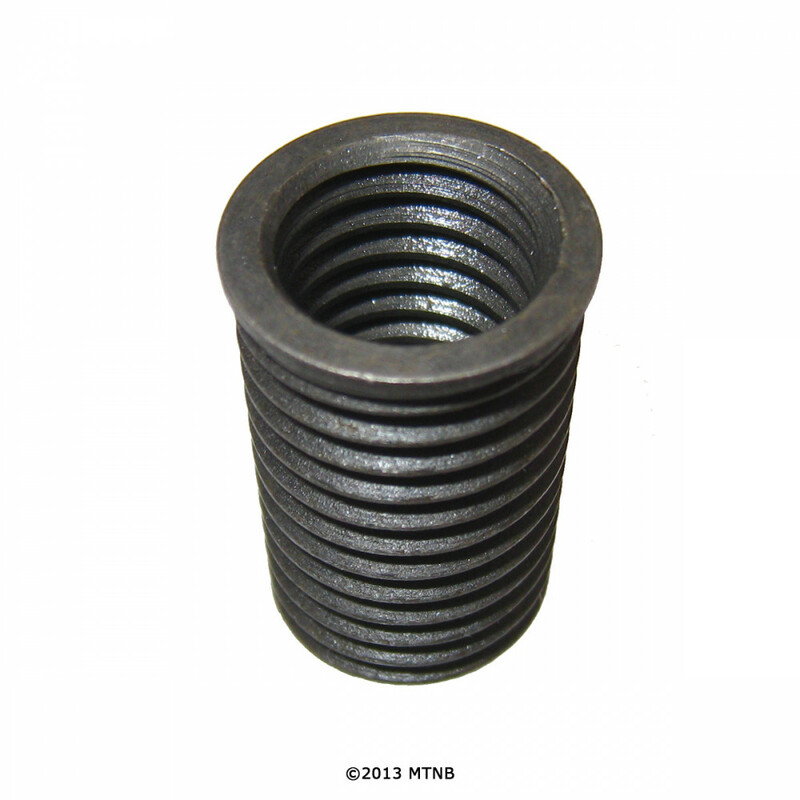 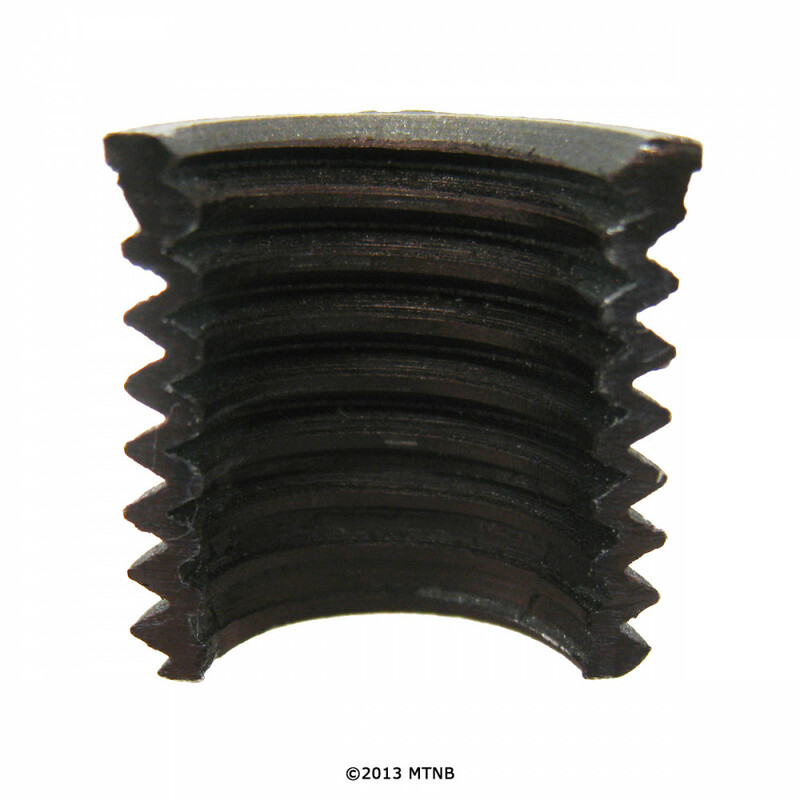 Time Sert 01241 thread repair insert.